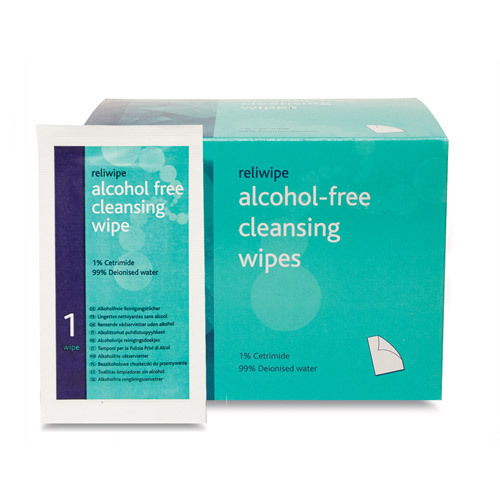 We use the wipes to clean area for blood sugar monitoring. Works well. To clean an open wound. Would recommend for general use to anyone. Great product - we use them all the time in our Primary School and would recommend them to others. Individually wrapped so very handy to have a few in your bag. 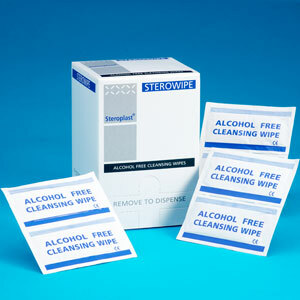 have used the product for cleaning a wound which had been dressed earlier. Very effective with no stinging in this instance. 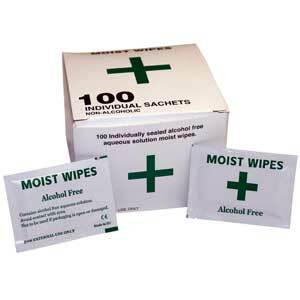 I have not given full 5 stars because I have not personally used this item, we are a homeless Charity so I order the First Aid stock to replenish the kits in our hostels/houses. Look like they will do the job. 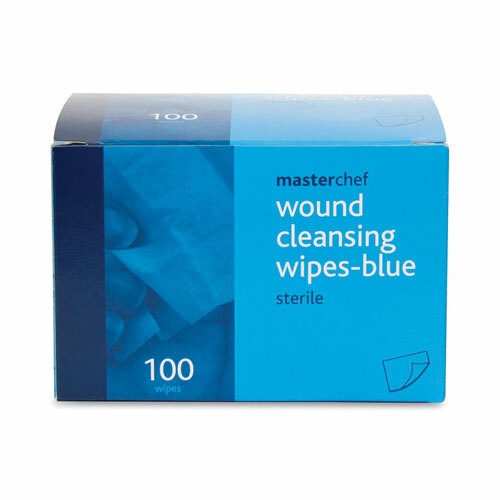 These are very useful for cleaning minor cuts and grazes, removing any grit around the injured area. They are good for sensitive skin and do not sting when applied. General First Aid use in all or boxes. Excellent quality. Used in a school for vocational lessons when necessary. Good quality. Used for cleaning small wounds. Keep in my handbag for use where ever I go.